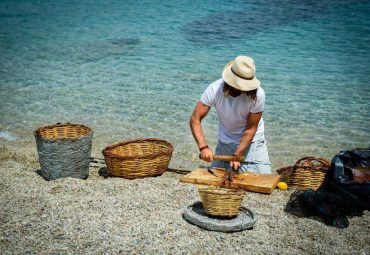 Are you ready to explore one of the most elegant Cycladic islands with rich cultural heritage and lush nature, on foot? This is an experience for everyone! 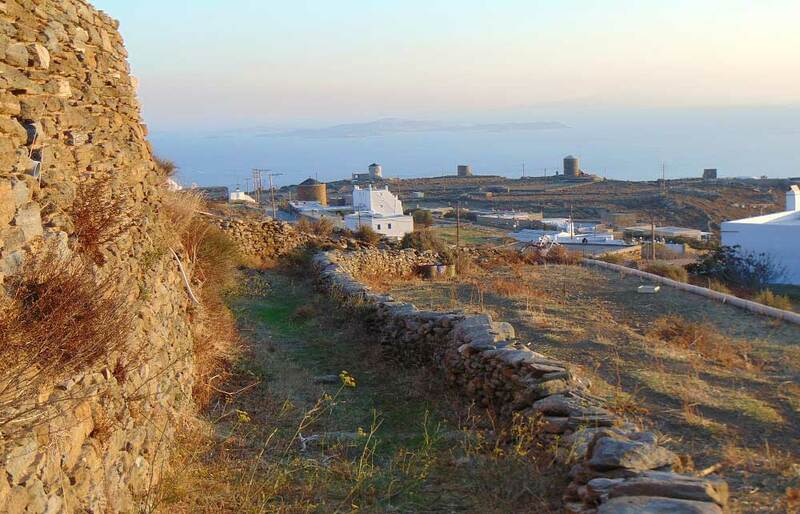 Hike to the interior of this aristocratic island and discover the hidden beauties of Tinos. 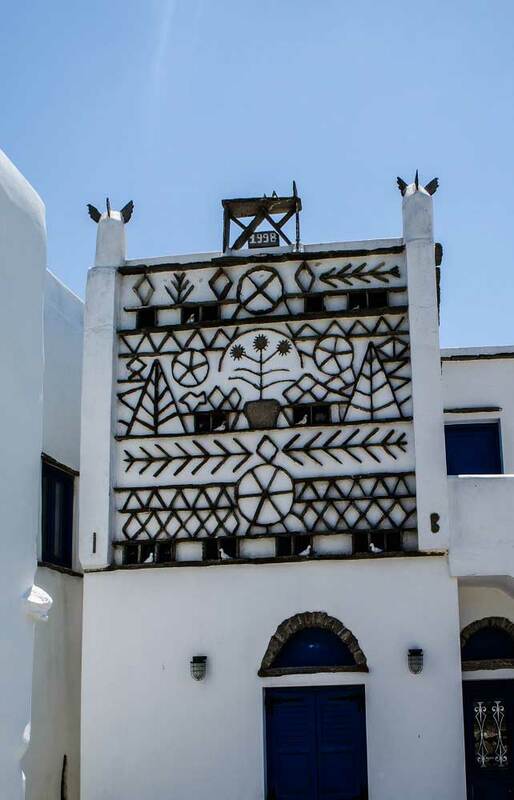 Follow its marvelous old hiking paths and hidden trails and get familiar with its authentic villages, mesmerizing museums, small chapels, skillfully decorated pigeon towers (ie. “Peristeriones”) and interesting nature. 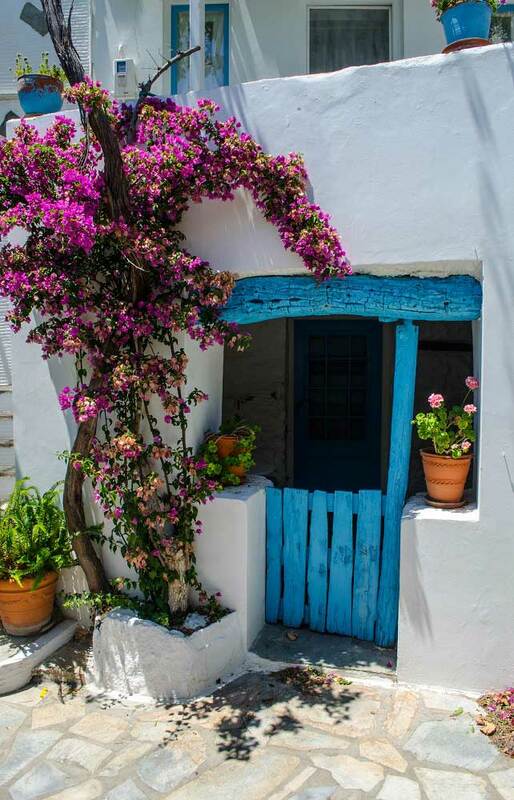 Tinos interior beauty is impossible to leave you untouched. 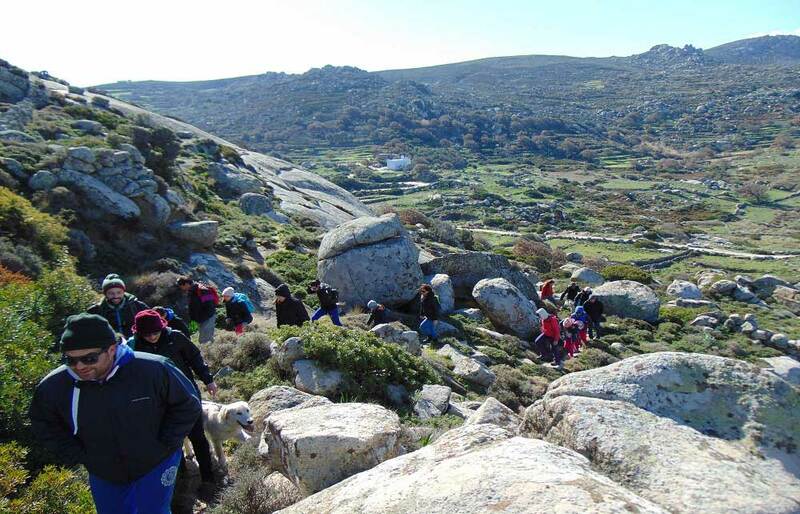 An easy hike to a part of the island that has unique beauty, due to the countless round rock formations. A particular phenomenon rarely encountered worldwide. 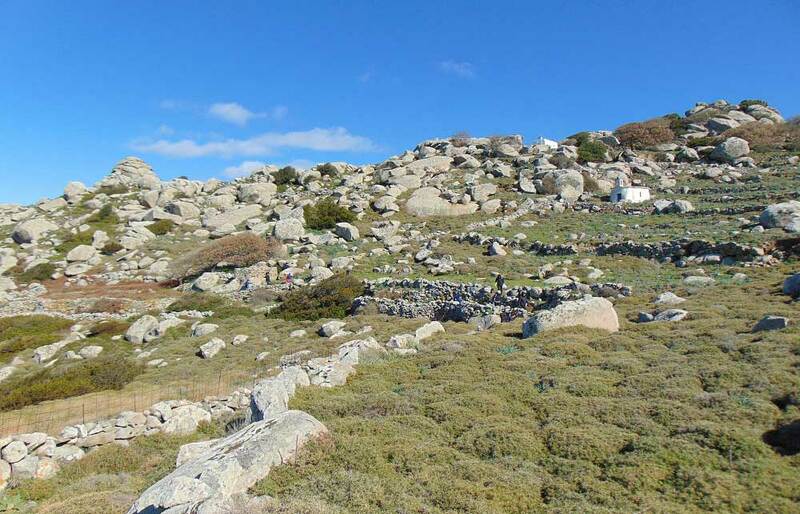 The route commences at Volax village, which is built on top of these great round rocks, continues to the small village of Kathlikaros, and reaches the beautiful village of Falatados. The route is circular, ending back to Volax village. 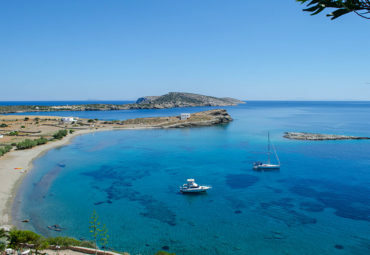 There you can rest at one of the local traditional taverns, for some coffee, refreshment or lunch. The greater part of the route is passing through and around these strange stones via old footpaths. 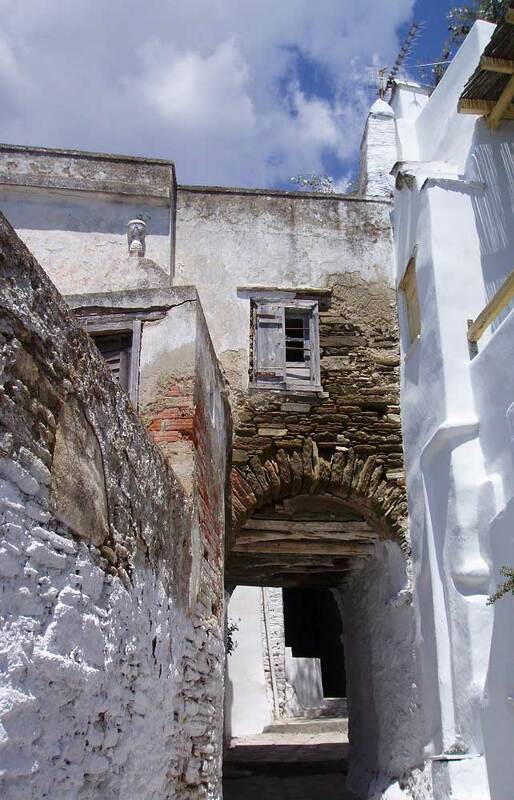 A beautiful round route in which you will go through the most picturesque villages of Tinos’ inland area. 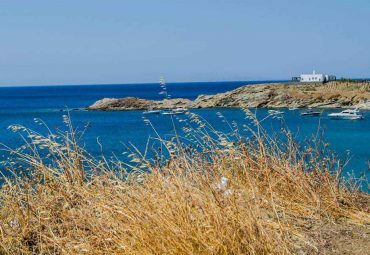 These four villages are among the best preserved villages, built at high latitude and enjoying a magnificent view of the endless blue Aegean sea. 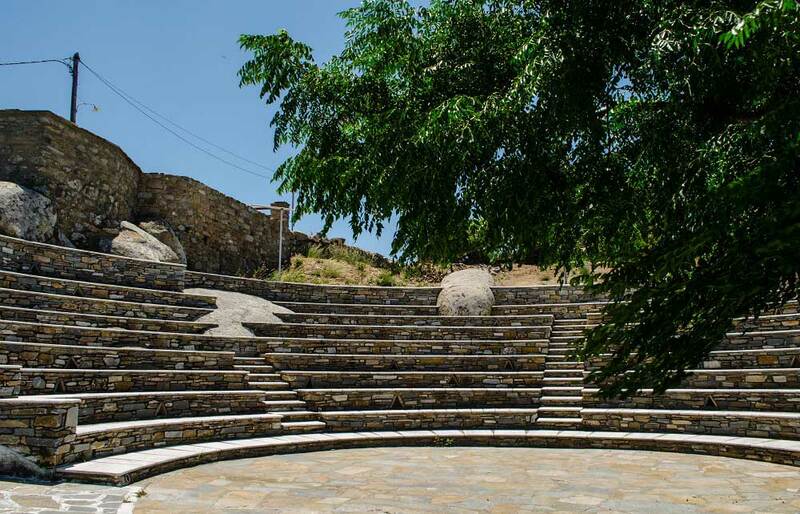 This tour is private and can be arranged for small groups of 1 – 4 or 5 – 9. For larger groups of 10 – 12 persons prices are available on request. Easy route (2.5 hours) is suitable for everyone (no previous experience is required). Moderate route (4 hours) is suitable for persons with some or no experience who are physically fit. Advanced route (4.5 hours) is suitable for persons who are experienced hikers. Children (8 – 12 years old) are allowed to participate with parental guidance. Please bear in mind that the tour may be uncomfortable for participants with heart problems or other medical conditions.